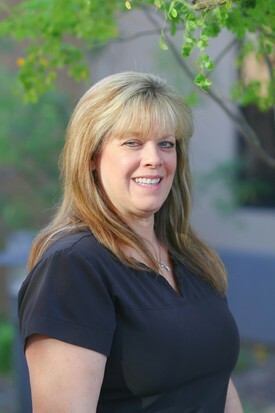 Christina has been a registered dental hygienist for over 32 years. She is a graduate from the University of Pennsylvania School of Dental Hygiene. 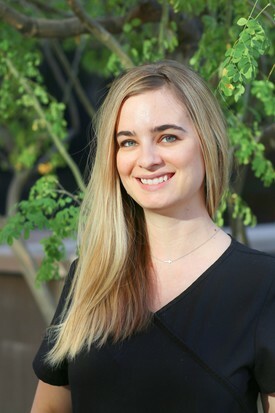 Originally from Cupertino, California, Christina moved to Scottsdale in July of 1998. 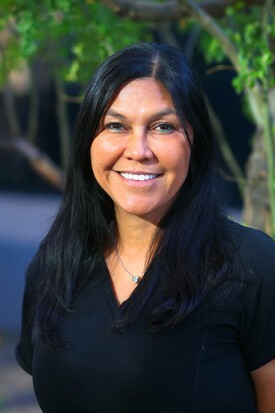 She has treated patients with Dr. Sobek since October of 1998. Her favorite part of working with Dr. Sobek is treating and educating patients. She has been married to her husband John for 30 years with two adult children, Nicole who is married and works for Fox Sports and Andrew who is a college student. Christina is involved in philanthropic work with a ladies organization at church. Away from the office, she spends time with family and friends. Her family loves to spend vacations on the coast of California. 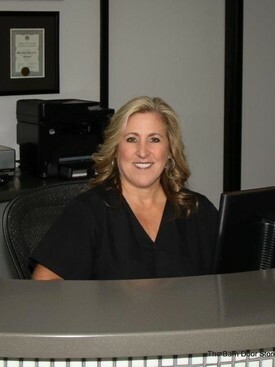 Jacki has been with Dr. Sobek since 2007. She has over 35 years of dental experience, both front and back office. Her passion is the front office and being able to get to know our patients and their families. She hopes to provide the best information about dental insurance, scheduling, and financial arrangements. When not behind the desk at Dr. Sobek's office, Jacki enjoys spending time with her family, hiking, travelling to her hometown in Michigan by the water and reading. 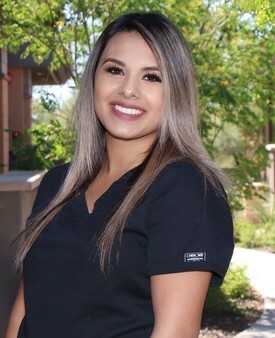 Lani completed the dental assisting program at Phoenix College. Lani and Dr. Sobek have been working together as a team since 1992. Taking pride in her work, Lani enjoys helping patients on their dental journey. Outside work, Lani and her husband enjoy going to movies, travelling and cheering on the Arizona Cardinals. Ranyika is originally from Livingston, NJ. She went to school at UMDNJ in Newark , NJ to become a Dental Hygienist and moved here to Scottsdale in 2001. She has been with Dr. Sobek since 2006. She loves what she does as well as doing volunteer work for AZMOM, National Charity League, and St Vincent DePaul. She has 3 children and enjoys spending time with her family. In her spare time she teaches Pilates and loves to hike. On her days off she enjoys going to concerts and festivals. Robyn has been with us since January 2017 and in the dental field for over 12 years. Robyn graduated from dental hygiene school in 2008 from Gulf Coast College in Panama City Beach, FL. By continually moving around the country growing up, she has experienced all types of terrains and weather but Arizona captured her heart. Robyn and her family moved to Prescott, AZ in 1999 and she moved to Phoenix shortly after meeting her husband in 2009. Outside of the office, Robyn loves to travel and go up north in her Jeep with her husband, Jacob and their pitbull, Grace. Robyn and Jacob have been married for more than six years, and are expecting their first child in January 2019. 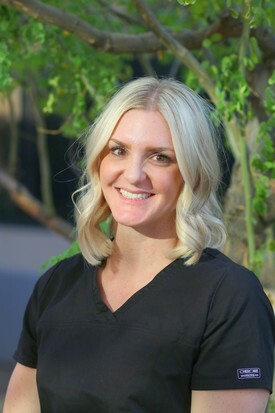 Marisa comes to us from sunny Southern California with 7 years of experience as a registered dental hygienist. She graduated from University California Santa Barbara. Marisa joined our team in 2017 when she and her husband relocated to AZ. She and her husband have a dog, Cash. Marisa is also a CrossFit trainer and enjoys working out and shopping. Her favorite thing in Arizona are the sunsets and on free weekends she likes to travel. 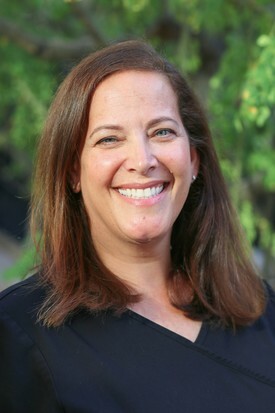 She values patient education and is passionate about helping people feel confident in their smile. Mariselda started her career in dentistry as a dental assistant. Although she loved assisting she also found a passion working in the front office were she gets to greet patients. Mariselda loves meeting new people and getting to know them. She finds dentistry fun and engaging, she has been with us since 2016. In her free time she loves watching football (Go Cowboys!) and spending time with family and friends! Valerie graduated with a Bachelor of Science in Dental Hygiene from Northwestern University. 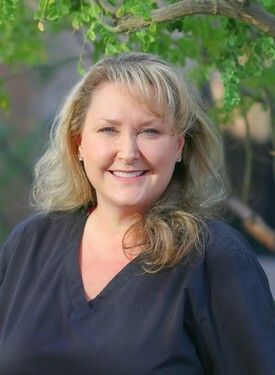 She has over 20 years of dental hygiene experience and has been with Dr. Sobek since 2013. She has a passion for creating a positive and comfortable dental experience for her patients. Taking the time to listen and establishing trusting relationships is a top priority. She is a proud volunteer for AZMOM, providing dental service for those in need. Outside of the office, Valerie loves spending time with her husband and two children. She also enjoys being outdoors, cooking and traveling.